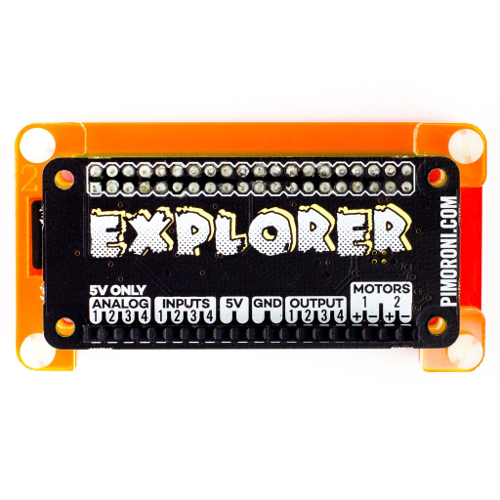 Pimoroni Explorer pHAT. Perfect prototyping side-kick for your Raspberry Pi! 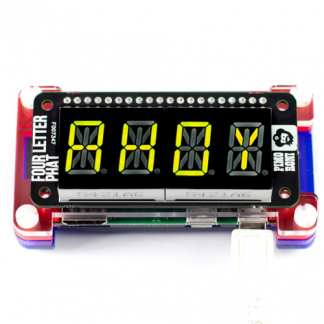 A variety of useful input and output options, and it’s designed to fit perfectly on a Raspberry Pi Zero (W). 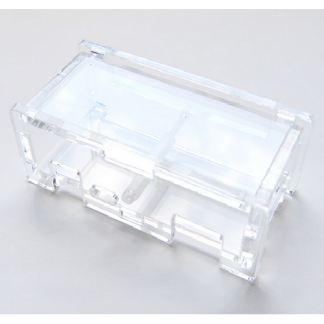 If the product is in stock: shipment within 0-2 weekdays. Great for driving motors, using analog sensors, and interfacing with 5V systems (like Arduino). 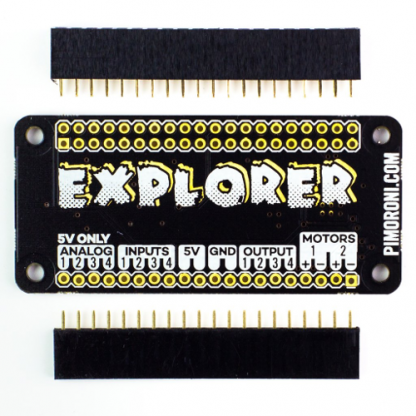 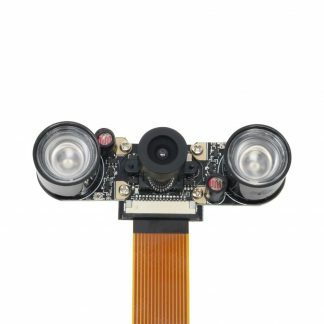 Perfect for building a tiny robot, or to prototype all sorts of circuits.